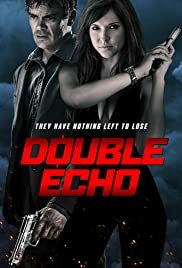 Director: William CollinsonWriters: François BloemhofStars: Brandon Auret, Amalia Uys, Graham ClarkeSummary: Paul left the police force after mistakenly killing his partner. Now he is a driver for rich guy who's daughter is kidnapped. He will use his skills to save the girl but he will also uncover secrets the family was hiding for years.